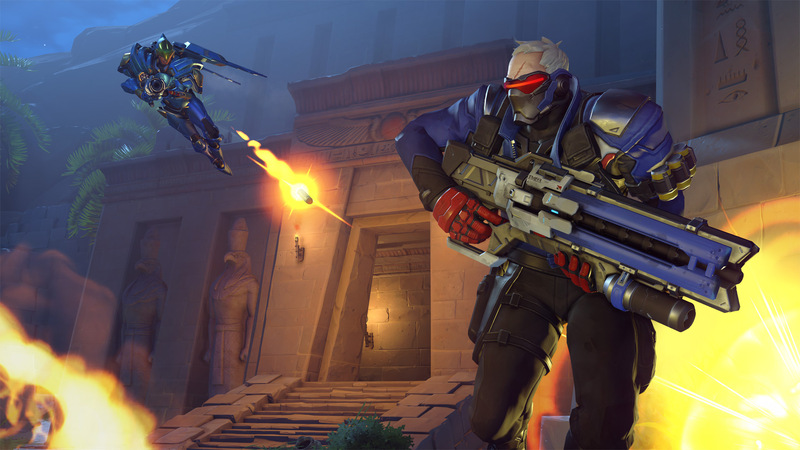 Two new modes are already available for PC players through the PTR(Public Test Region). In Deathmatch, eight players will battle it out until one emerges victorious, Team Deathmatch is obviously more team-oriented, with teams of four competing to reach 30 points first. The Xbox Game Pass will launch with 100 titles and will be available for both Xbox One and PC Windows. It will be launching on June 1 and will cost $9.99 per month. Gears of War 4 is planning to introduce cross-platform play between PC and Xbox One in ranked matches. As we know, platforms have their own advantages and it is very hard to balancing the playing field between these advantages. Developer explains that this move is necessity because PC players currently experience long wait times to get in to games. As you know, PlayStation Now lets pc gamer to stream hundreds of PS3 games to PS4 and Windows PC. And now, PS Now expand to include a new platform: PlayStation 4 games. If you haven’t try PS Now yet, seems it’s perfect time to. Click Here To Get 7-Day Free Trial. If you want to try Halo Wars 2 before purchasing, the demo is available in windows store.